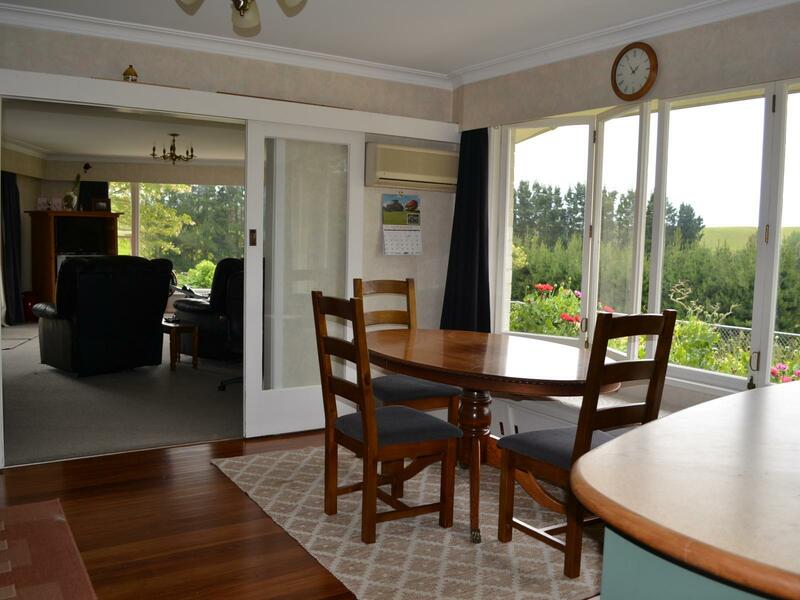 41.9 ha finishing, dairy support or large lifestyle property with a comfortable 3 bedroom brick home situated in an elevated sunny position offering modern kitchen, open plan dining/living with large wood burner and heat pump. 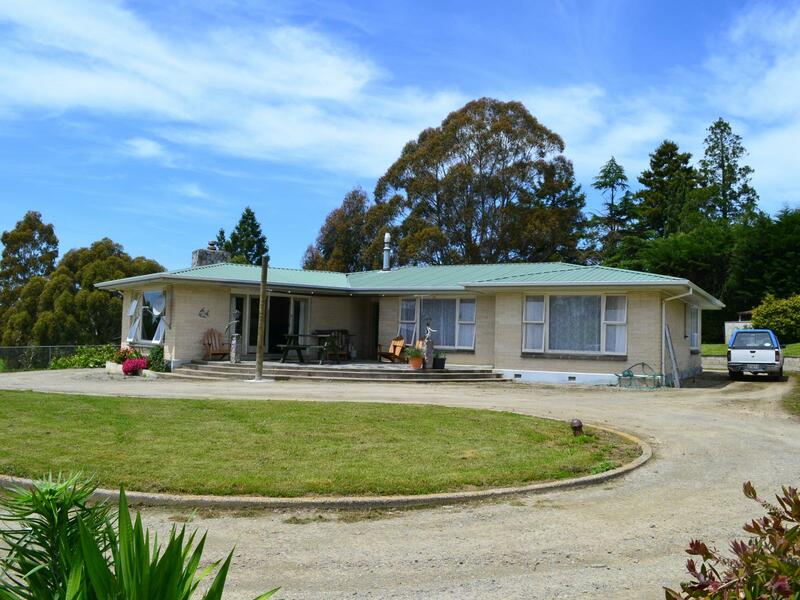 Separate lounge with open fire and access to a lovely paved area complete with shade sale. 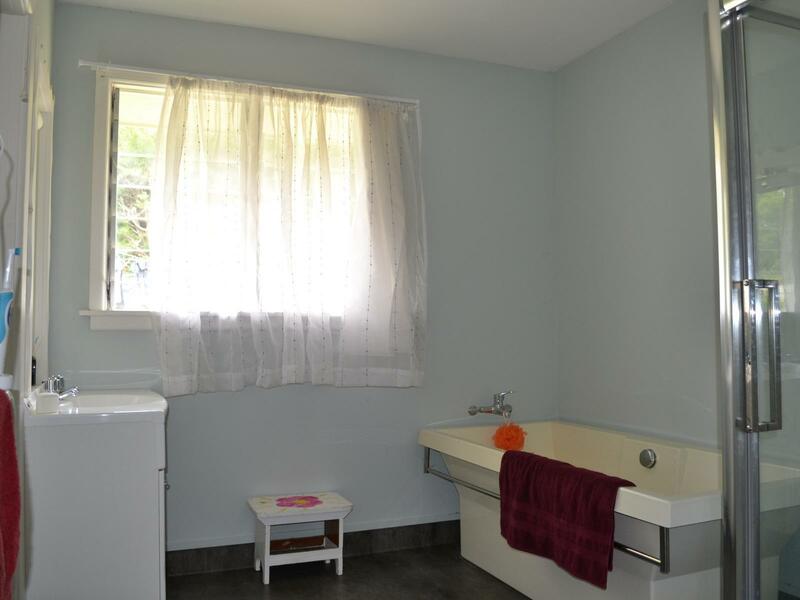 New carpet throughout, new bathroom and an abundance of storage. 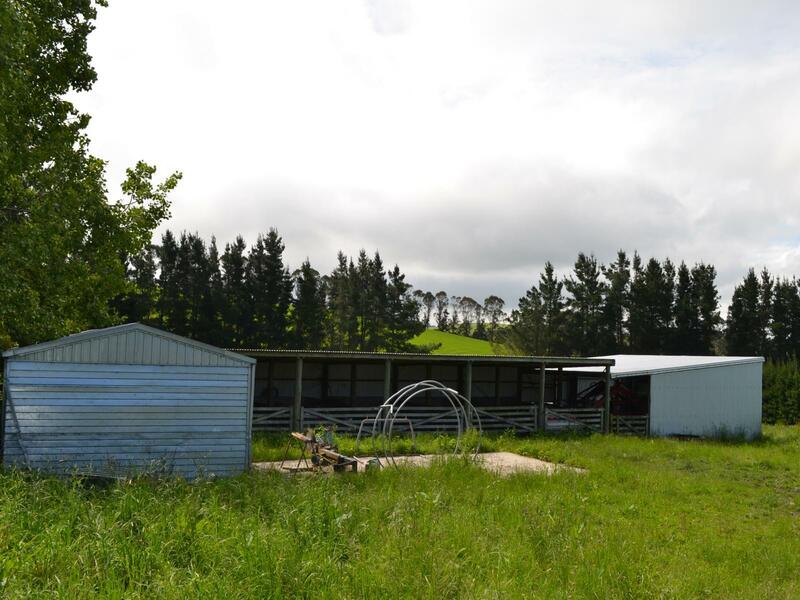 Out buildings consist of a 5 bay lean to joined to another 2 bay lean to and a large double garage/workshop with power. 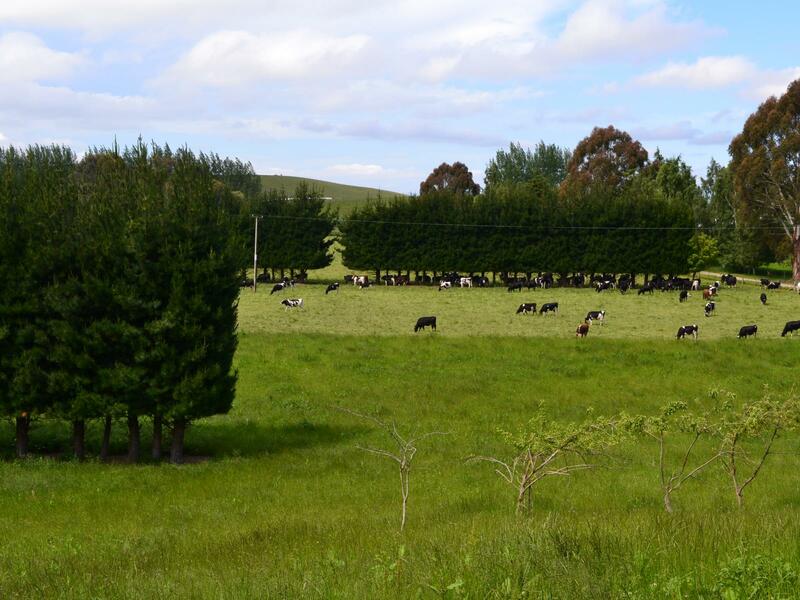 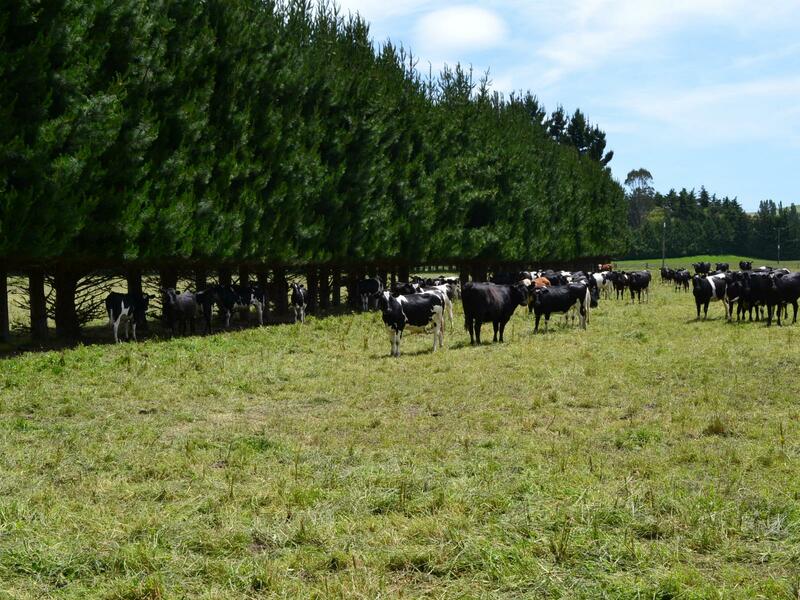 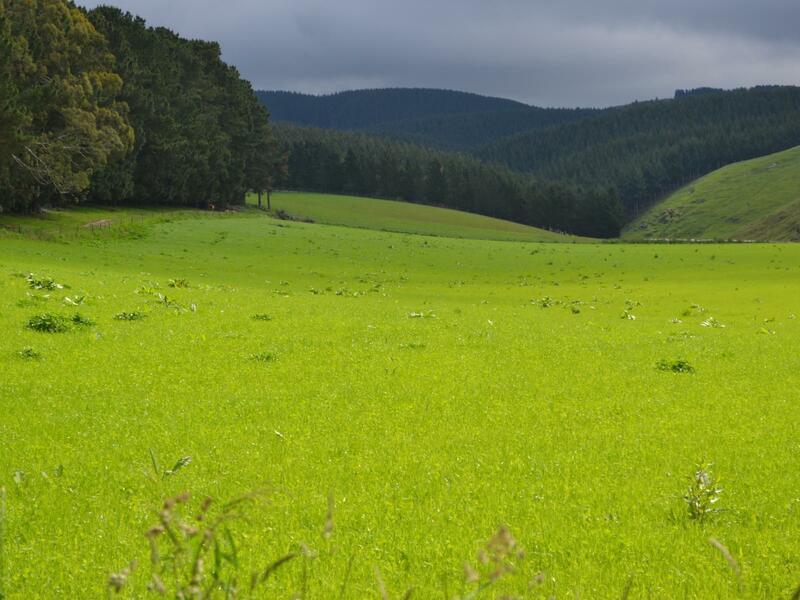 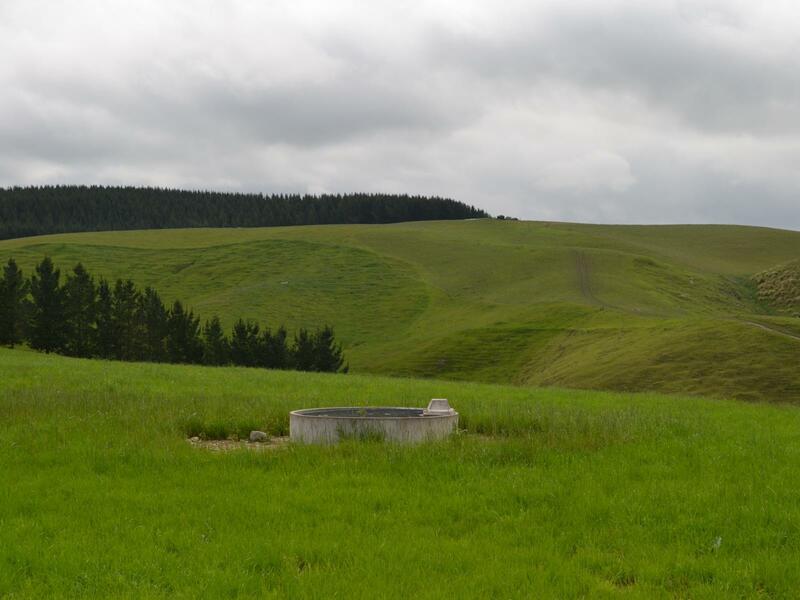 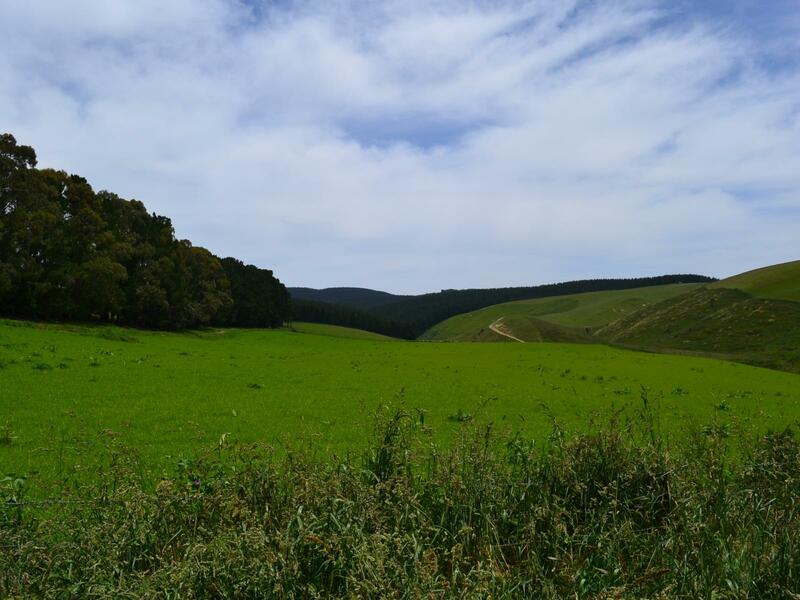 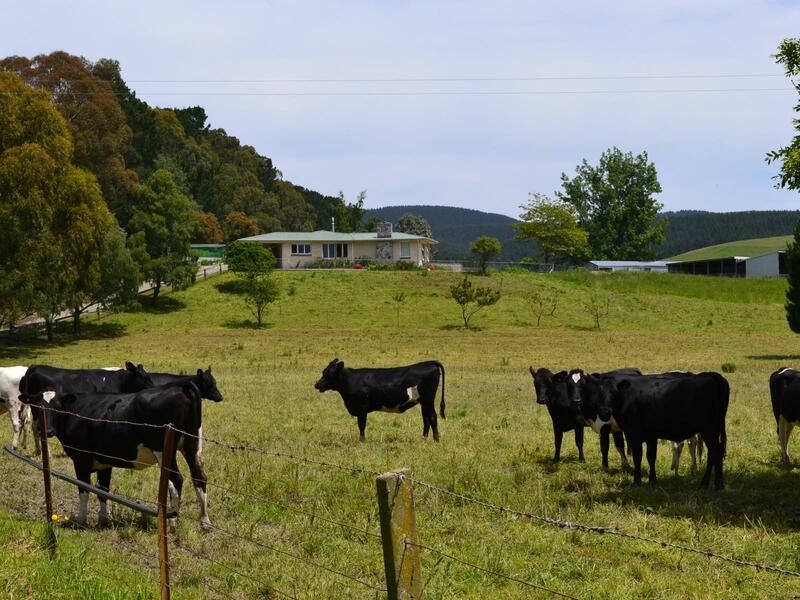 The property is easy rolling with a small portion of native steeper faces and Claremont Silt Loam and Hill soils and is subdivided into 10 paddocks with 2.5 units from the Dunrobin Rural Water Scheme. 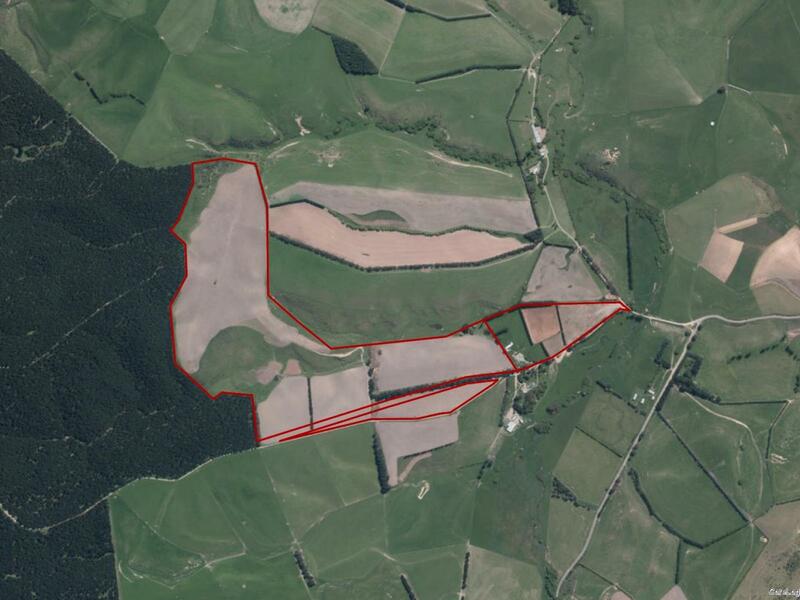 A large percentage of the property is currently sown down in modern permanent pastures with 2.5 ha's in fodder beet. 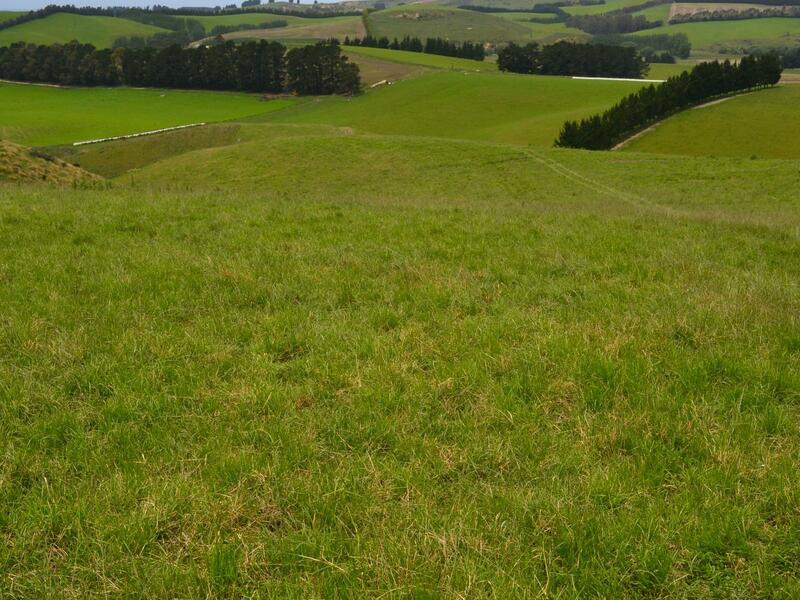 Fertiliser applied as required with tests available. 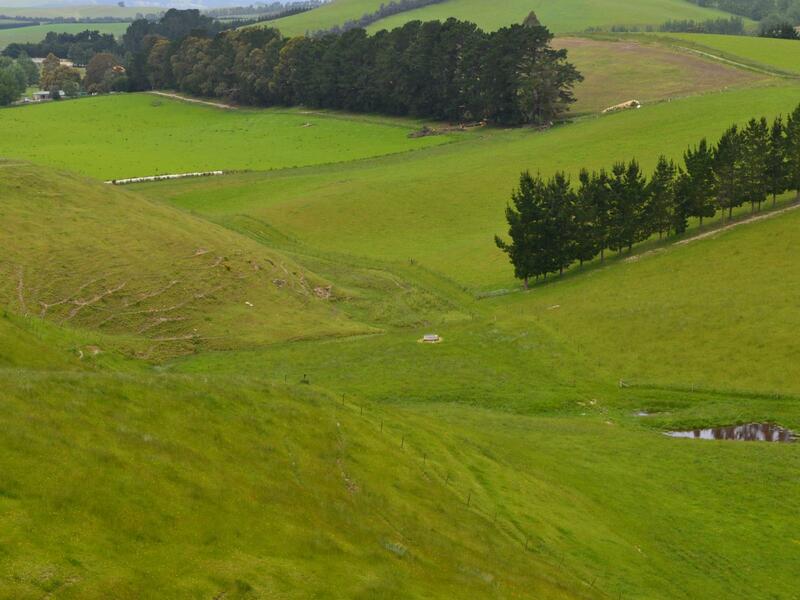 Hunting enthusiast's paradise. 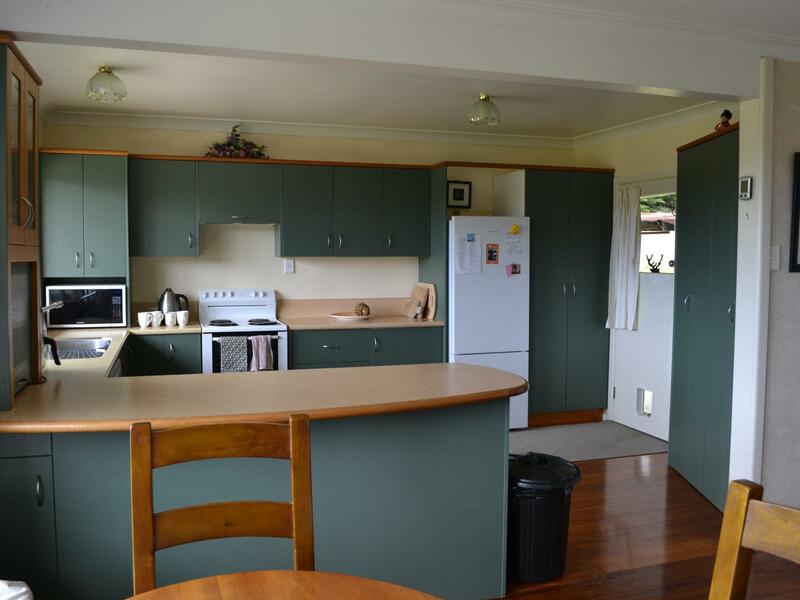 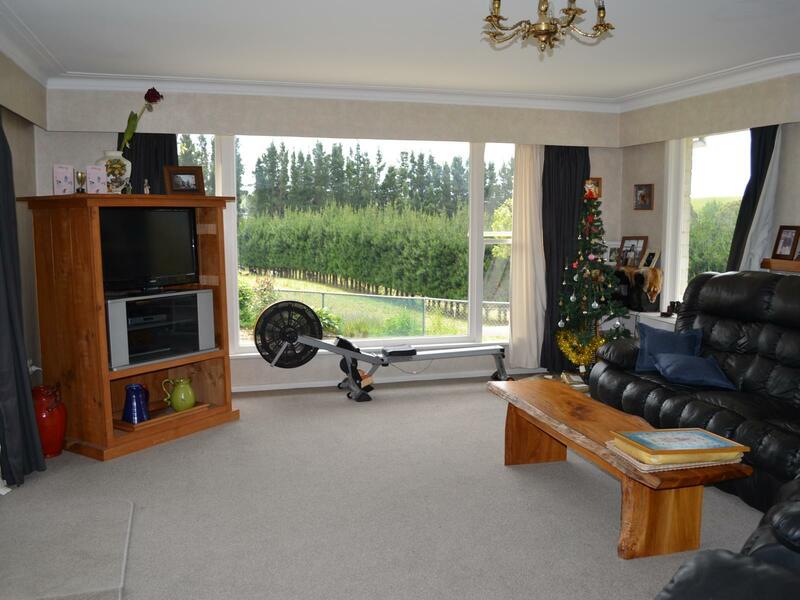 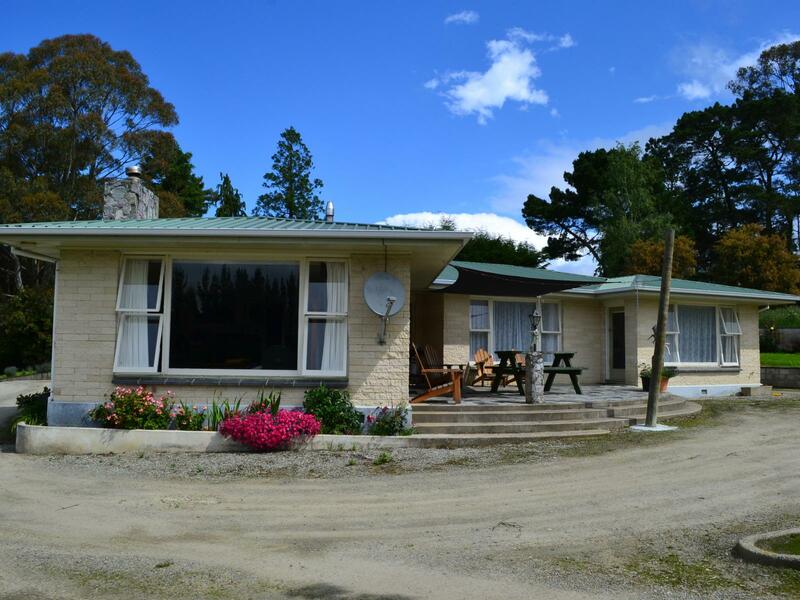 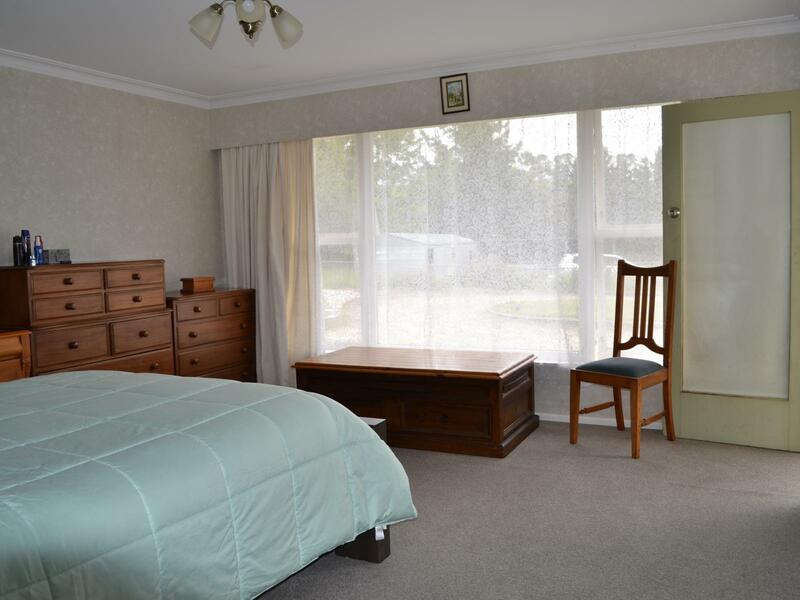 Situated approximately 31 kms from Oamaru.